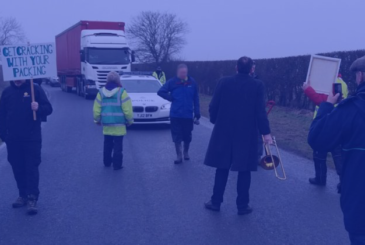 North Yorkshire’s Police, Fire and Crime Commissioner has won her bid to receive Home Office funding for the additional costs incurred locally for policing the protests over hydraulic fracturing, commonly known as fracking, in Kirby Misperton. 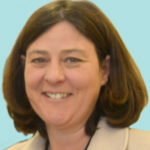 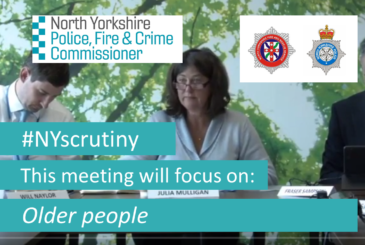 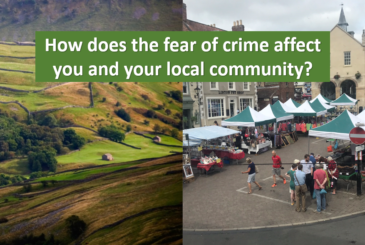 North Yorkshire’s Police, Fire and Crime Commissioner is asking for people across the county to submit their questions for her latest public accountability meeting – the first where both fire and policing services will be represented. 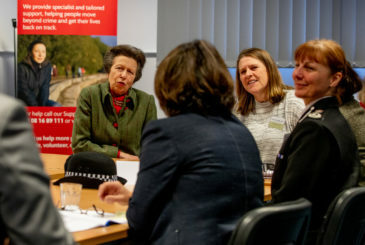 Her Royal Highness The Princess Royal has visited Victim Support in York to discuss the impact of rural crime in the area and the support available to victims. 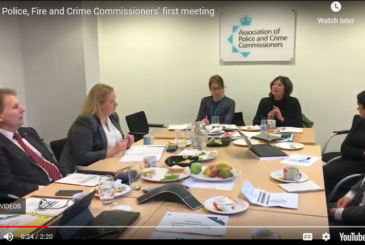 She joined a meeting with partner agencies, including the North Yorkshire Police, Fire and Crime Commissioner, and Chair of the National Rural Crime Network, Julia Mulligan. 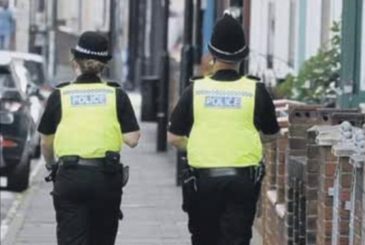 If you are interested in local policing and care about the safety and protection of your local community, this could be the volunteering role for you. 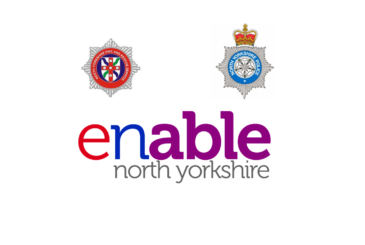 The new formal collaboration which will bring together the business support functions for North Yorkshire Police and North Yorkshire Fire and Rescue Service is recruiting a Managing Director. 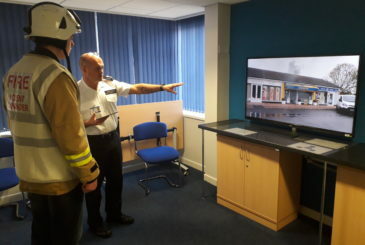 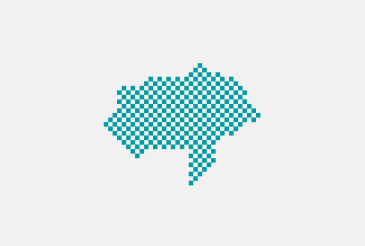 On 23 November young people across the country took part in the ‘Takeover Challenge’, a scheme established by the Children’s Commissioner for England giving young people new experiences and responsibilities.